Are you a high school student looking for a one-of-a-kind experience? Do you want to learn the intricacies behind building a city? Do you want to be a change-maker in the Greater Toronto Area? 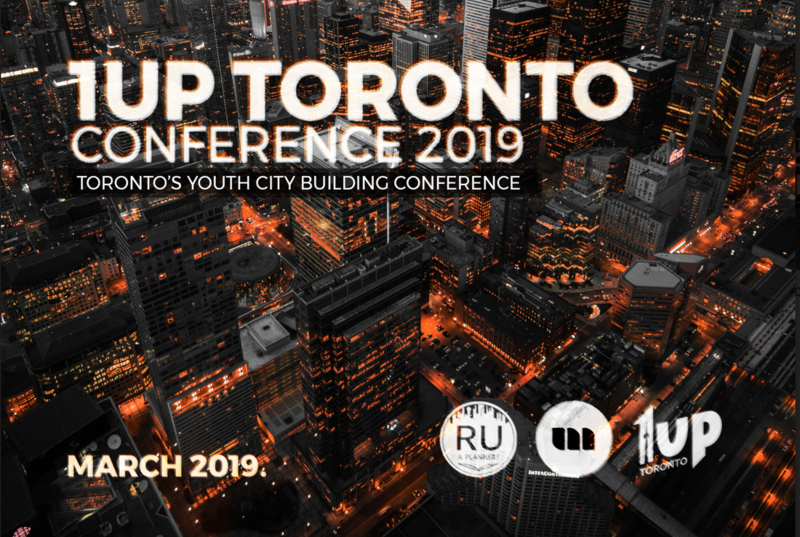 A fast-paced case competition where your team will use everything you learned to brainstorm, design and prototype solutions for real urban development projects in Toronto. Oh, did we mention the conference is free? Lunch, snacks, swag, all free.